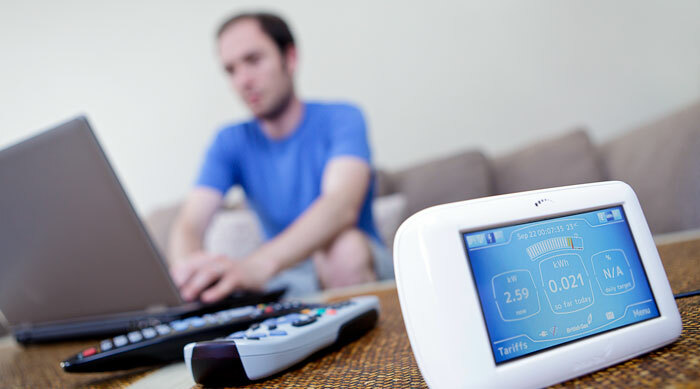 “Dramatic upheaval” by emerging smart home technology could leave Ofgem and the big six energy suppliers behind, Goldsmiths and the Energy Savings Trust (EST) has warned. Ahead of the launch of a report on how consumers will interact with smart technology by Goldsmiths, and commissioned by the EST, the EST’s director of operations Duncan McCombie said emerging technology would result in businesses being completely differently by the time the next pricing settlement occurs. Goldsmith’s innovation research director Dr Chris Brauer said ‘digitisation’ would cause “significant disruption” in the market place, and the short expected timescale of five years also calls into question large suppliers’ ability to adapt in time. “In the next five years we will see dramatic upheaval within the energy marketplace, based on the emerging possibilities on the digitisation and smart layer of technology that functions within that. The report’s main finding is that consumers will increasingly turn to automated ‘Home Operating Systems’ to manage their energy use, and that to reduce consumption the focus must be on collective consumption, resulting in a customer centric energy market place structure with lower costs. To do this McCombie expects large suppliers to acquire data and analytics specialists, such Eon’s recent part-acquisition of Enervee, rather than try and “reinvent the wheel” and develop the skills in house. McCombie said suppliers would also need to change by adopting a new approach to customers to integrate the increasing influx of new smart home technology into their business models. He said that suppliers should not wait until the smart meter rollout to “stop calling them consumers”. But Brauer is also warning that supportive regulation will be necessary to enable automated energy management systems to create real energy savings.